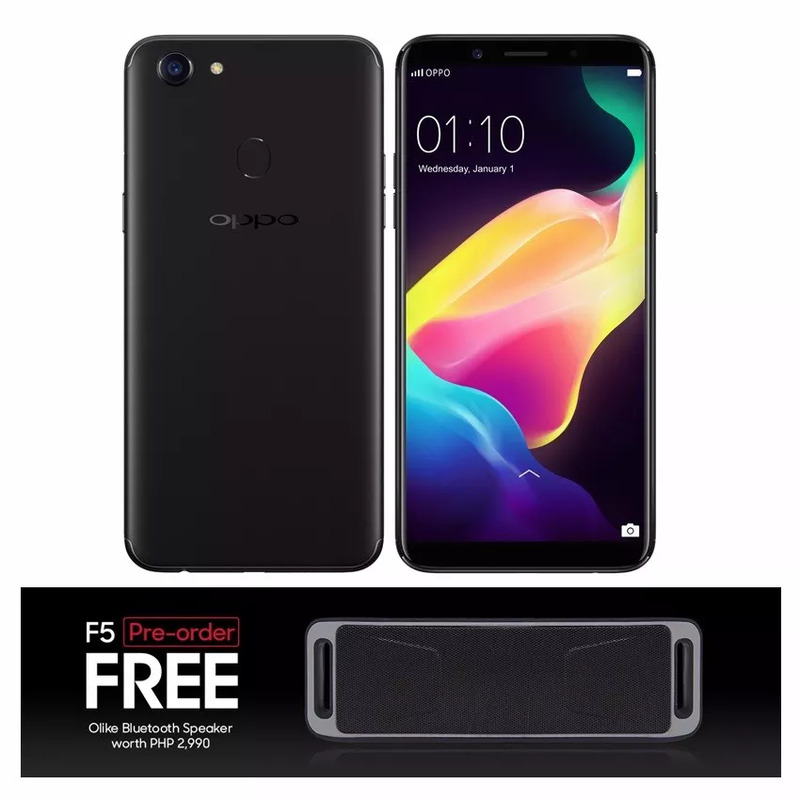 Last night OPPO Philippines launched its latest selfie camera phone the OPPO F5. 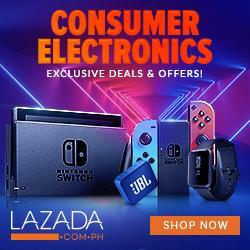 Philippines as one of the first countries to have the company's most awaited smartphone this year. 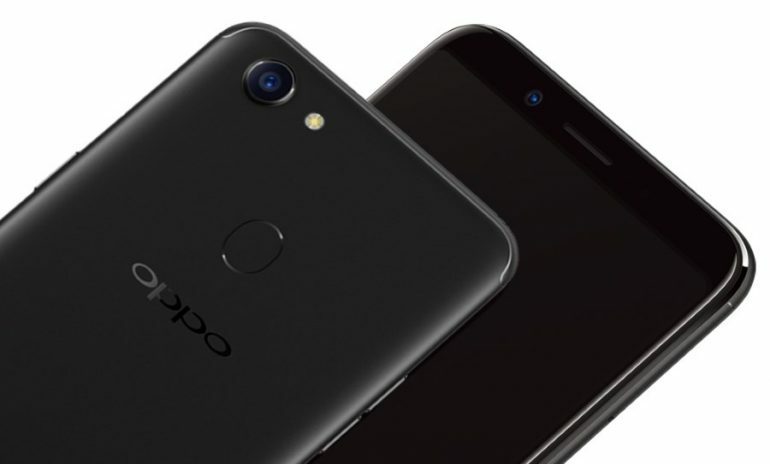 The new OPPO F5 sports a 20-megapixel front camera which is by far one of the most versatile front cam on a smartphone nowadays AI Beauty Tech for great looking selfies.. It also joined Samsung and LG with a screen ratio of 9:18 full screen display, and a powerful octa-core processor with ColorOS 3.2 based on Android 7.1 Nougat. The OPPO F5 will be available soon for P15,990. 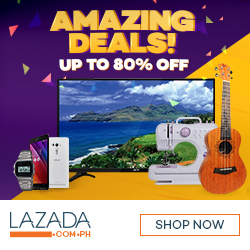 But you can pre-order from OPPO Concept Stores, Lazada, Abenson.com, and authorized retailers and get a free Olike Speaker worth PhP2,990 until November 3.